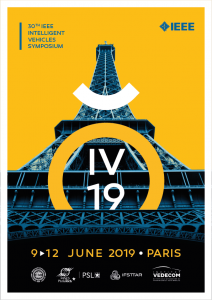 The Intelligent Vehicles Symposium (IV’19) is a premier forum sponsored by the IEEE Intelligent Transportation Systems Society (ITSS). 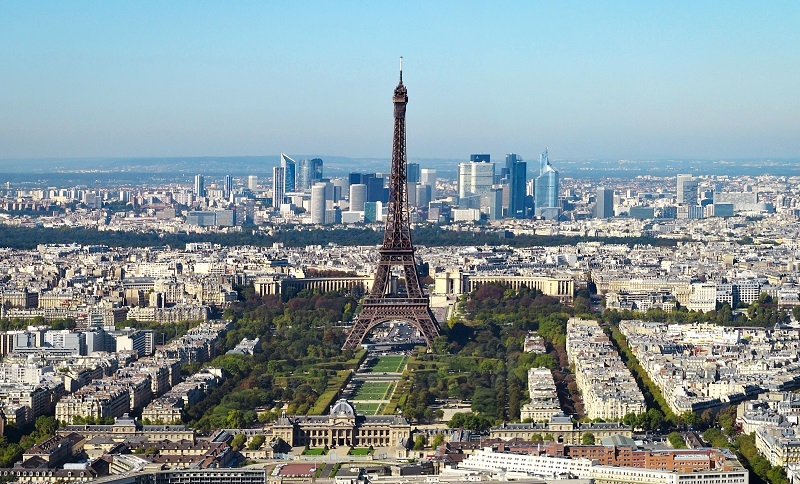 This year’s edition is being held on 9 June 2019 in Paris. Researchers, engineers, practitioners, and students, from industry, universities and government agencies are invited to present their latest work and to discuss research and applications for Intelligent Vehicles and Vehicle-Infrastructure Cooperation. Technical sessions, workshops, poster sessions, exhibition, and technical visits will be organized.